Rent the QSC K8, a 1000 Watt powered speaker with a 8" woofer from Soundhouse NYC. 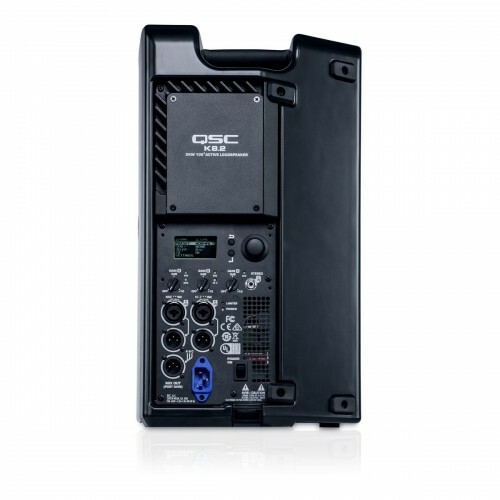 The K8 is ideal for small events or as a stage or DJ monitor. 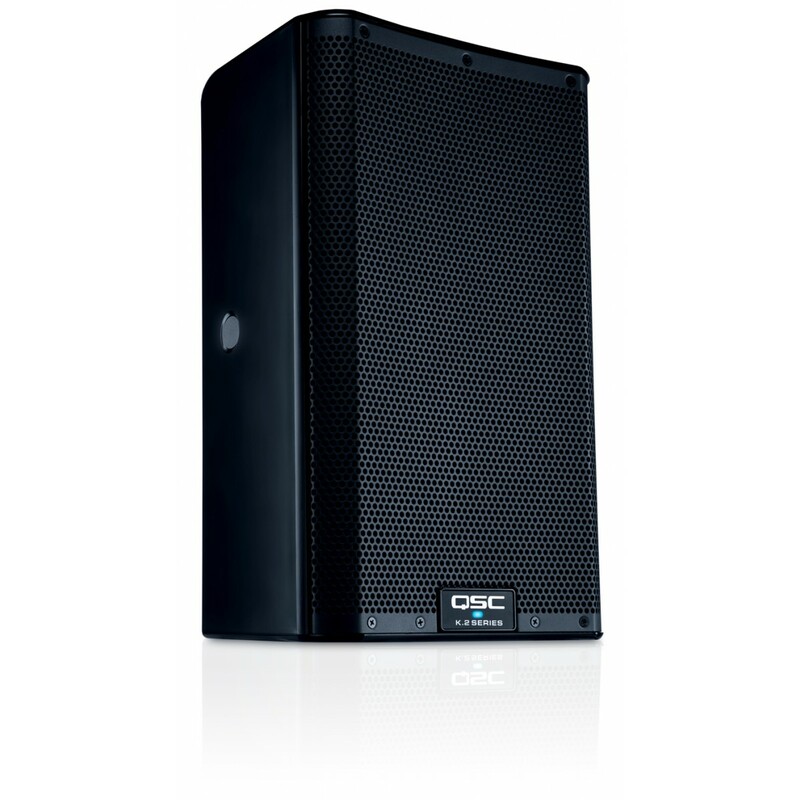 The most lightweight and compact in the QSC K series, the QSC K8 delivers monstrous punch and sub bass for its compact size. This PA speaker is an excellent choice for any PA rental - ideal as a booth monitor, stage monitor, or as main speakers for smaller events.